Susquehanna Financial Group upgraded shares of Splunk Inc (NASDAQ: SPLK) following the release of impressive second-quarter results. The firm noted that the results revealed impressive reacceleration in license revenue. 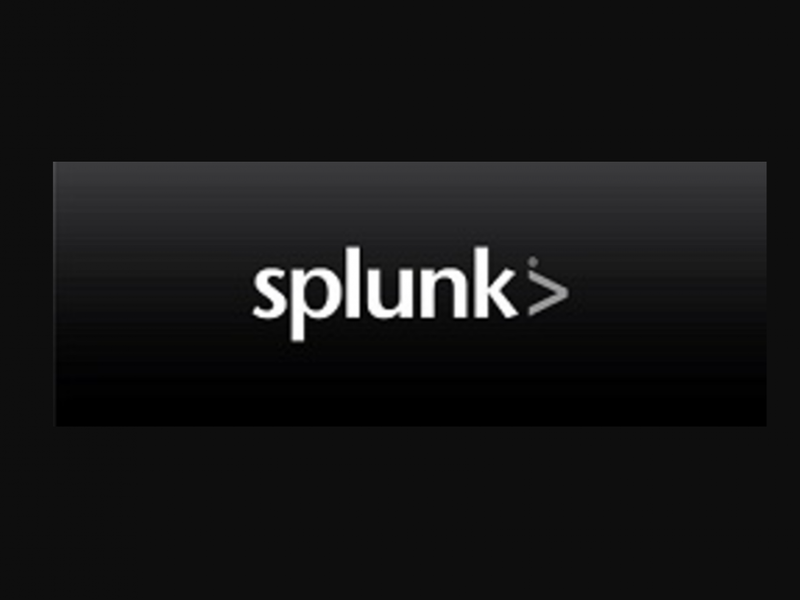 As such, the firm upgraded shares of Splunk from Neutral to Positive and raised its price target from $68 to $76, as its 2018 and 2019 estimates were revised higher. 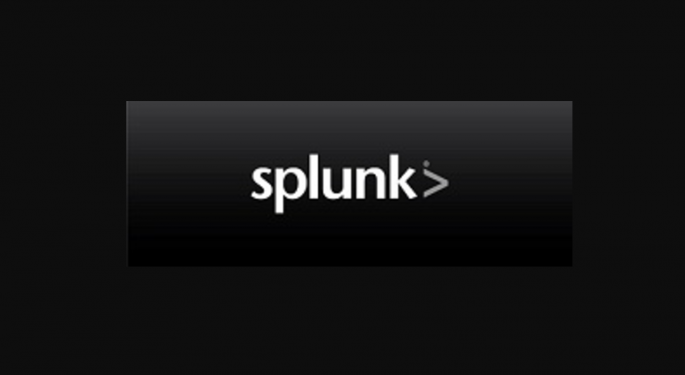 At the time of writing, the shares of Splunk were rallying 10.60 percent to $66.67. 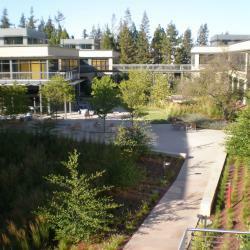 Analyst Anne Meisner delved on the three reasons that led her to become more positive on Splunk. The confidence bestowed by strong acceleration in license revenue and the significant improvement in EMEA performance in the second quarter, allaying concerns over first quarter's deceleration. The analyst feels the deceleration was execution-related and not suggestive of a permanent slowdown. The limited downside the analyst sees from current levels due to the company's significant strategic value. The analyst believes valuing Splunk on cash flow is the right approach ahead of ASC 606 implementation, which will result in more upfront revenue recognition for term licenses but is likely to have an impact on cash flow. 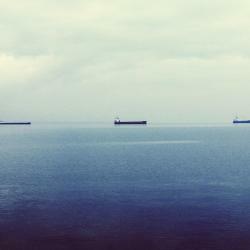 The favorable longer-term fundamentals of the company. The analyst premised her positive fundamental outlook on the company's unique competitive positioning, broadening adoption of the platform and an increasing proportion of recurring revenue within the financial model. Susquehanna sees strong EAA uptake and renewals resulting in expanding deal sizes and topline outperformance as catalysts for the stock.